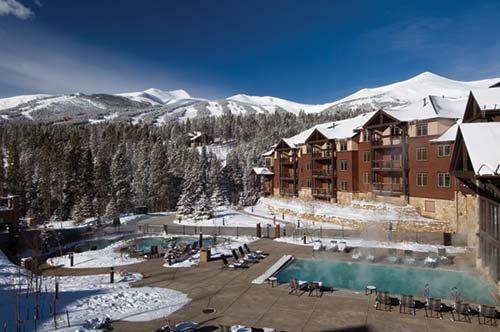 Grand Timber Lodge - Breckenridge, Colorado! Buy a 7 Night Stay in a Studio Unit! 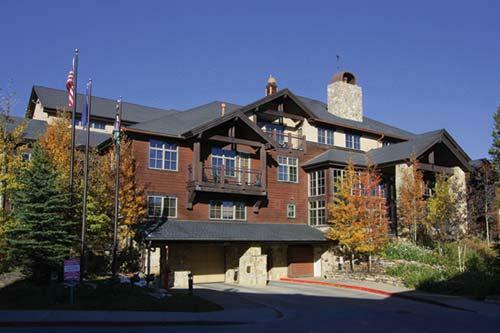 Grand Timber Lodge in Breckenridge, CO! 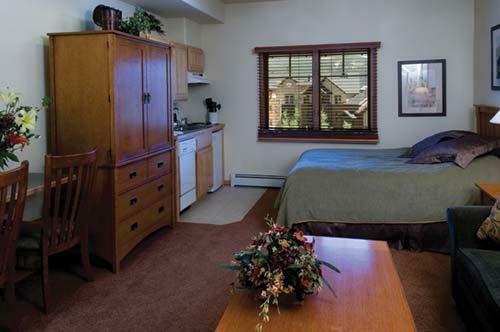 Your STUDIO UNIT comes with a partial kitchen and will sleep up to 4 people. The unit has 1 queen bed and 1 pull out sofa.